It's been a little while since Friday Favorites post, and that's because I had other things in the queue that I wanted to share! But now I'm back, because the Internet is awesome. 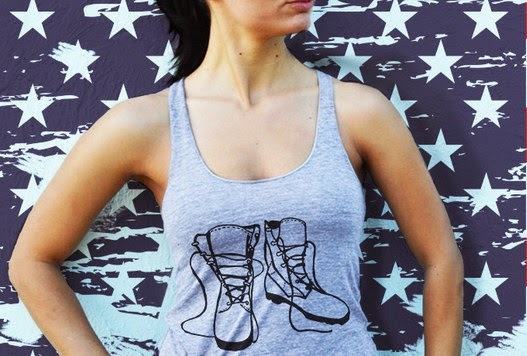 Women make up almost 16% of the military these days, but until I discovered Lady Brigade I wasn't seeing cute apparel for women veterans to wear their pride! There's so much out there for male veterans and military wives, it's nice to see this come to life. There are a couple of shirts I want! This GIF of Mindy Kaling is one of the reasons she is my spirit animal. It's TRUE. "I Do" rings by Japanese artist and designer Sakurako Shimizu. 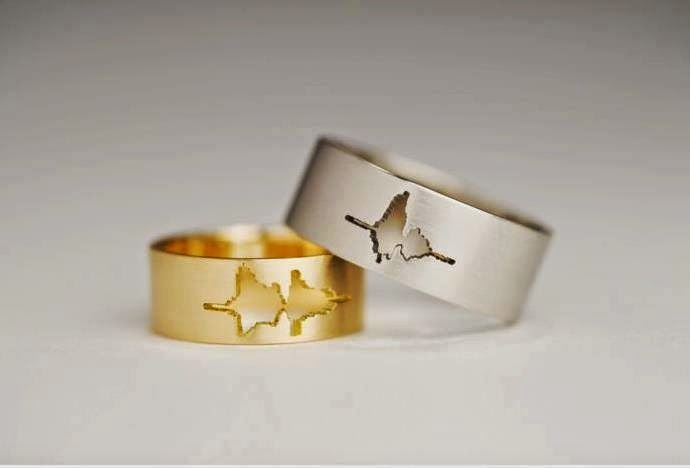 The custom bands are etched with a waveform of a couple's voices uttering any words they choose. Severus Snape is one of my favorite characters in the Harry Potter series, but if you only saw the movies you might not understand fully why... watch this (long) video of all of his most poignant scenes cut together in chrono order, and you might understand my love for him! 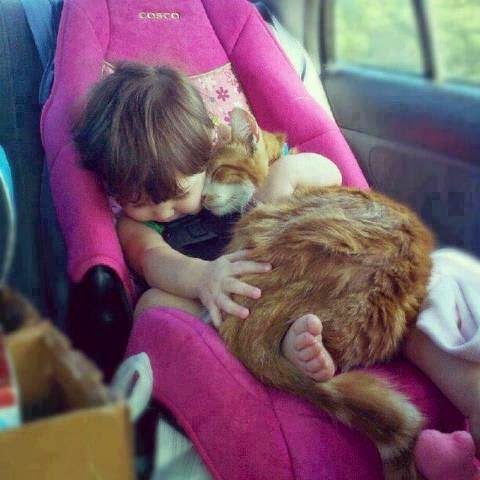 This collection of photos that prove that babies needs pets, and pets need babies. 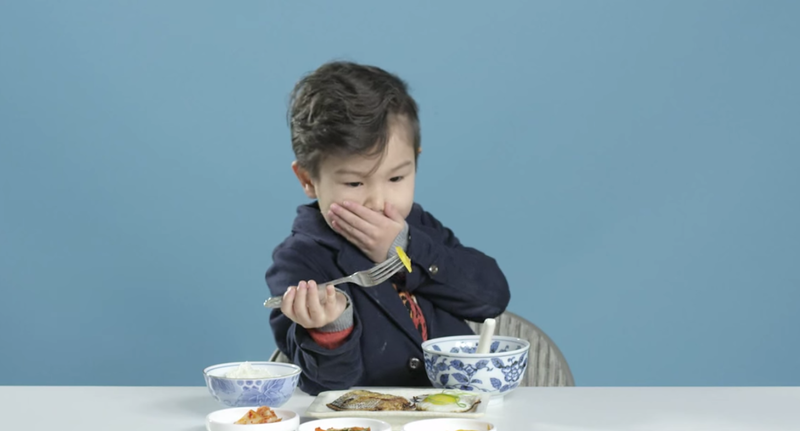 Watch American kids try breakfast from around the world. It's hilarious! + "Death to the Chicken Finger" is a great article to read about food. I'm a picky eater that doesn't like veggies and grew up super-picky. I'm hoping to coach my kids not to be the same way, by avoiding the default fare on "kids" menus. + 11 Things Highly Organized People Don't Understand About Unorganized People... because TRUTH. + Flashback: My first visit to Franklin (and Nashville, as an adult) was four years ago! Mindy Kaling is my favorite. I just love her.